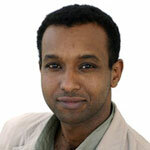 Rageh is ITV’s International Affairs Editor, responsible for covering major news stories across the world. He is also the presenter of ITV’s current affairs programme On Assignment. He was previously Senior Foreign Correspondent for the BBC, where he covered the second Gulf War from Baghdad, before leaving to report and present for Al Jazeera. He has also presented on Dispatches for Chan 4 and Panorama for BBC. Rageh is no stranger to documentaries which have included The Life of Muhammad BBC2, The Purpose of Islam BBC, The Ottomans BBC, Child Slavery BBC, Inside Iran BBC, The Dead Sea Scrolls BBC, The Miracles of Jesus BBC, Race and Intelligence: Science’s Last Taboo Chan 4, The Vicar of Baghdad ITV and An Islamic History of Europe. 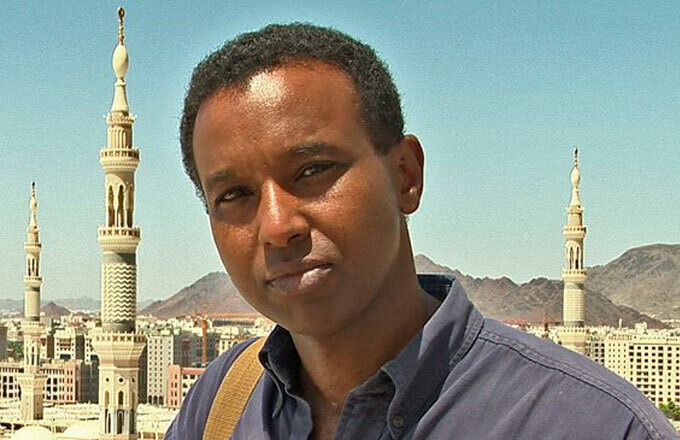 Rageh has written often and widely for the main UK newspapers including The Daily Telegraph, The Sunday Times, The Guardian and The Daily Mail. He is also an author, having written two books published by Penguin; Revolution Day: The Human Stories Behind the Iraq War, and Only Half of Me: Being a Muslim in Britain.